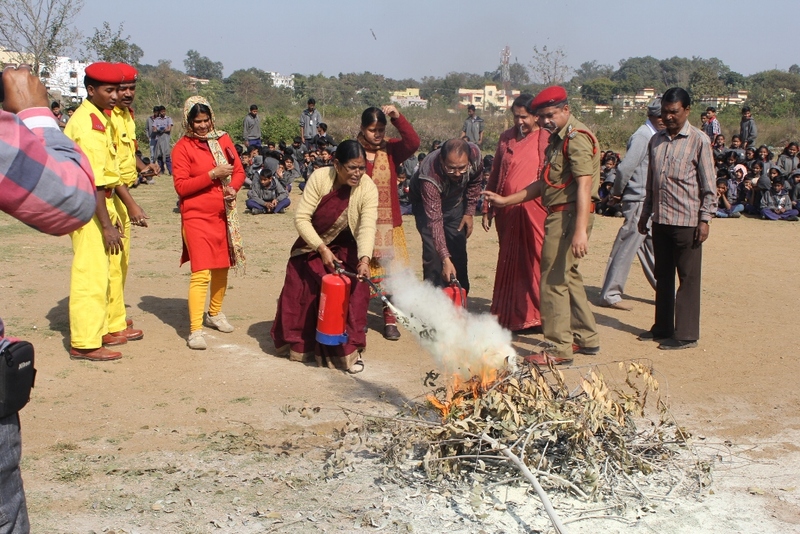 The National Disaster Management Authority (NDMA) will conduct its first-ever mock exercises on forest fire tomorrow covering all districts of Uttarakhand. The exercise, to be conducted in collaboration with the State Government, is aimed at assessing the efficacy of integrating the response mechanisms of the forest department with those of the district administration. In the run-up to this mock exercise, a coordination conference and a table-top exercise have been held with all district magistrates and Divisional Forest Officers through video-conferencing from Dehradun. These meetings were held to ensure that necessary arrangements for conducting the mock exercise have been put in place. A detailed discussion was held on the different types of forest fires and how to best respond to them. Stakeholders were also briefed on the activation of Incident Response System (IRS) in the event of a forest fire. The forest department informed about the various channels being used to receive fire alerts such as the Forest Survey of India and Indian Space Research Organisation's Bhuvan portal. It also shared the mechanisms for its further dissemination up to the forest guard level for ensuring swift action during any forest fire incident. Senior officials from all stakeholder departments such as National and State Disaster Response Forces, health, police, forest, fire fighting, Civil Defense, Public Relations, etc. attended these preparatory meetings. NDMA regularly conducts such mock exercises across the country in its efforts to improve preparedness and response mechanisms for various disaster situations. The Authority has so far conducted more than 550 mock exercises in different States and Union Territories.